A new LEGO Star Wars game is in development, according to Lucasfilm. 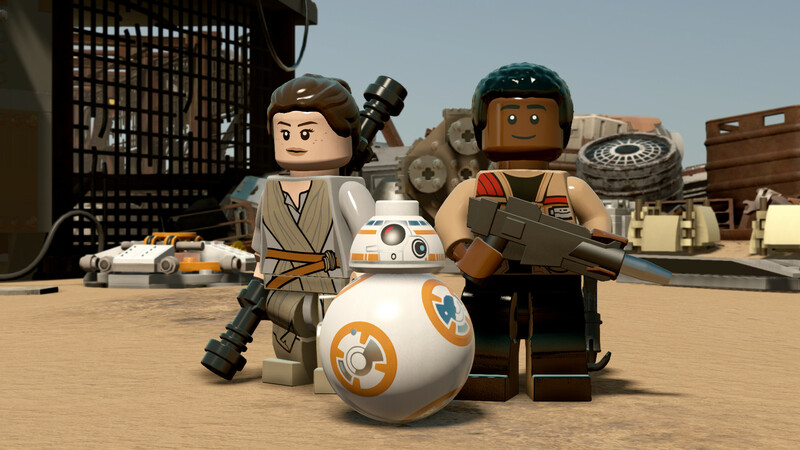 The last title in the LEGO Star Wars series was an adaptation of The Force Awakens in 2015, and The Last Jedi didn't get a game. Could it be based on the upcoming Episode IX The Rise of Skywalker? The reveal was at Star Wars Celebration, but seems to have been a bit of an accident as it was a very casual inclusion in a list of projects the Lucasfilm sound team are working on. If so, it's likely a full reveal will be coming soon, especially as we don't know what the next LEGO game is. We've got the full details below. 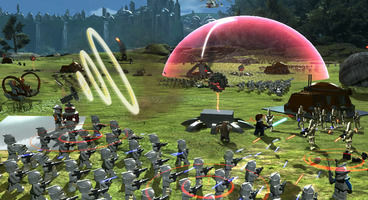 The new LEGO Star Wars game was casually revealed by Matthew Wood, Supervising Sound Editor at Skywalker Sound - and voice of General Grievous in both Revenge of the Sith and The Clone Wars. He listed the projects the sound team are working on, with all of them known - apart from the final project on the list. "There's a LEGO Star Wars game we're working on", he notes - thanks to pawel01ivan on Reddit. The most recent LEGO game was The LEGO Movie 2 Videogame last month, and after that we have no idea what developer TT Games are up to. 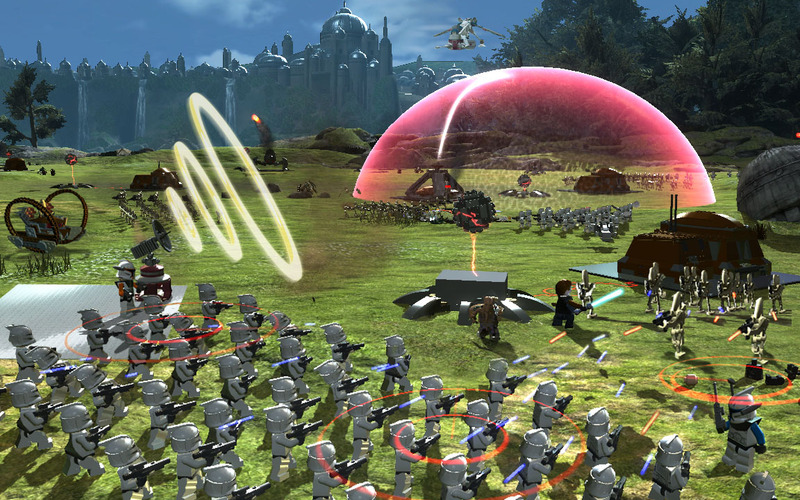 The LEGO Star Wars series remains incredibly popular, as it kicked off the resurgence of LEGO games, and has four full releases. As mentioned, The Force Awakens got a LEGO game but The Last Jedi didn't, so it's possible a new game out this December would cover both The Last Jedi and The Rise of Skywalker - or possibly all three Sequel movies. The LEGO Movie 2 Videogame tried something new with the formula by having all its levels open-world, and while it wasn't entirely successful we're interested to see if this new style of LEGO game will prove more compelling than the traditional linear levels. 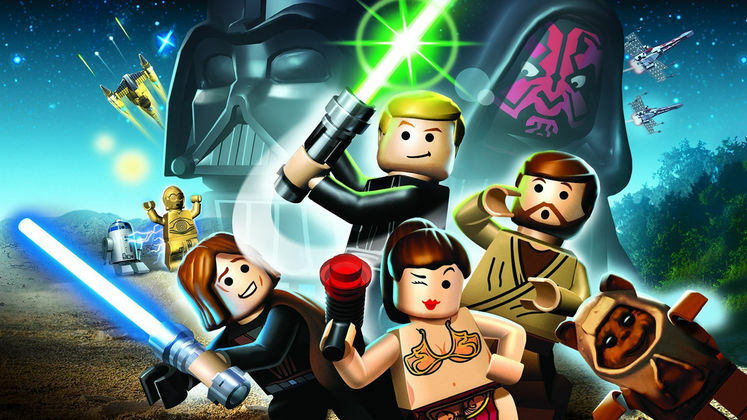 Our guess is, we'll find out soon when the next LEGO Star Wars game is properly announced.